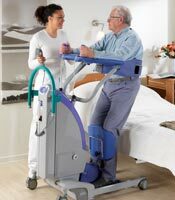 SARA Lite is a battery-powered standing and raising aid designed to raise and lower semi-dependent residents for transfers and toileting. 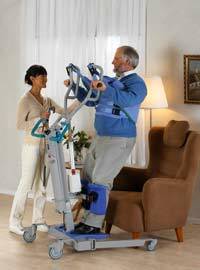 The lift can be operated safely and efficiently by a single caregiver. 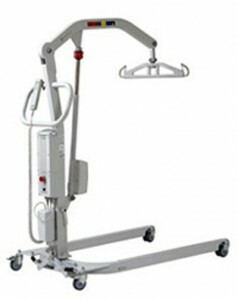 Weighing just 130 lbs (59 kg) SARA Lite is an easy-to-use solution with the flexibility to benefit a wide range of healthcare settings. 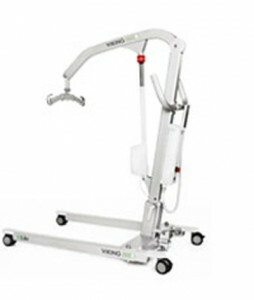 SARA 3000 is a new standing and raising aid that features the latest improvements in this ArjoHuntleigh-pioneered product concept. 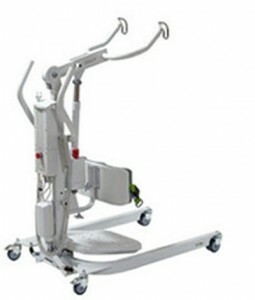 The ergonomic design and powered features enable a single caregiver to provide first-class care during routine handling activities such as transfers and toileting. 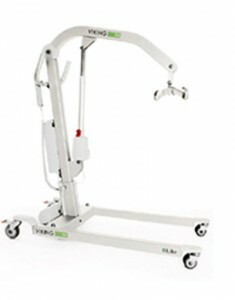 SARA Plus fulfills all the requirements of a standing and raising aid, and offers something extra – its advanced patient support features promote mobility more than any other aid of this type. It widens the range of residents who can enjoy mobility-activating benefits and can provide balance, stepping and walking training. “The first step is the hardest.” This old proverb suddenly seems more relevant than ever for patients facing a new challenge: to regain their ability to walk. 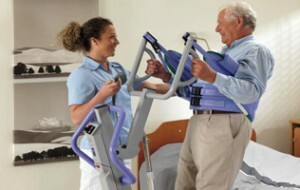 The Walker provides the optimum conditions to take that first step – a safe environment for both patient and therapist. 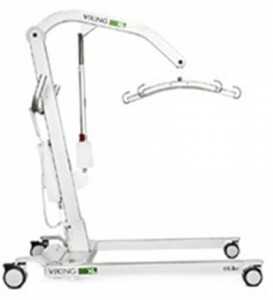 The Walker goes on to play an important supporting role every step of the way during the initial stages of a patient’s rehabilitation and ambulation training.